Whenever I go into Plymouth to buy a few things and treat myself, I always have to pop into Primark and see what little finds I can get my hands on.. normally coming out of the shop with more I than anticipated buying! (surely everyone can relate to this?) The last few times of looking I haven’t really found that many clothing items that have really stood out to me other than basic t-shirts and staple black jeans.. However, I have to say the beauty and accessories section of the store has been so good recently, so I’ve decided to share with you some of the little bargains I have found which are must haves! These candles smell UNREAL.. well honestly I think all Primark candles smell amazing, but vanilla has to be one of my all time favourite scents when it comes to homely smells. I have a few other candles from the brand, some come in little jars, some in metal holders, but this time I opted for tea lights as I have rose gold tea light holders that I need to start using and thought these would be perfect for it! They burn for up to 3.5 hours which for small candles is quite good considering this whole pack was only £1!! 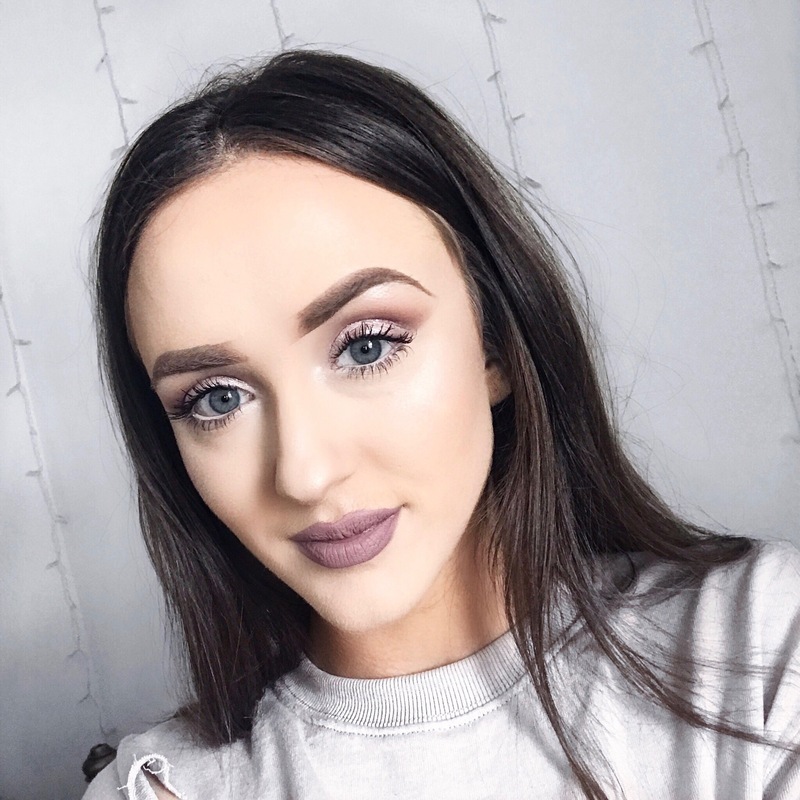 Highlighter is one of my favourite beauty products of all time, it really makes your makeup look the next level and I am all for a glowy, golden summer skin look! Whenever a new highlighter comes on these scene and is raved about I have to try it myself, and this one is only £5! For a cheaper palette this is a must have purchase if you love trying out different drugstore products. The only downside is that the product itself is slightly chalky but once you have set your makeup with setting spray I don’t think this is a problem. I guess Primark have been really trying to up their beauty game, replicating some of the top beauty brands at the moment. Its a no brainer that this is a replica of the Anastasia Beverly Hills Glow Kits, with its two golden shades, a slightly peachy pink toned and a white glowing icy highlight. I have used the white and lighter golden shade for my highlight on the high points of my face, the white in my inner corner and the copper deeper golden shade as my eyeshadow! If i remember correctly these were either £1 or £2 each which is such a steal! I recently lost my lip pencil sharpener so was on the look out for another one. I came across this one with two size sharpeners in such a pretty copper, rose gold tone! And of course I had to purchase the matching eyelash curlers to complete the set! I naturally have long lashes anyway but these really help just to really lift and curl the lashes just a little bit more! When I first heard about silicone makeup blenders I didn’t really understand how they would work when it came to really blending out foundation and concealer seamlessly, and I didn’t really want to spend a lot of money on something that wasn’t going to work or do the job well. When I saw these in Primark I decided to see what they were all about! For only £2 for a two pack you can’t really go wrong, and they actually work! I probably won’t use these every time I do my makeup but my makeup blended out really nicely, and the plus side is that they don’t soak up any product at all so you aren’t wasting anything! For such a cheap price just give them a try and see what you think! That Primark palette looks amazing! I¡¦ve read several just right stuff here. Certainly worth bookmarking for revisiting. I surprise how much effort you set to make the sort of great informative site. Thank you very much! Means a lot, I take a lot of time for my work and put effort in to really make it worthwhile for the reader!